What website should you consider linking to? The most important requirement is that the website must be popular enough in your niche. Linking from popular websites will give your website a quick boost in your SEO rank. So, if you want to have a quick boost in your SEO rank, you have to find some popular websites and make some efforts to get backlinks from those websites. Your outgoing links will also affect your website rank. So, be mindful when linking to other websites because it will either give you positive score or negative score for your search engine position. Generally, the first rule is to never give link to low quality websites, especially if the websites are unrelated with your niche. Search engine depends on relevancy when they give rank to your website, so be sure to link only to high quality and highly relevant websites. Usually, automated link building don’t last long, especially link spamming method. Blasting your spammy links to thousands of blogs, either low or medium quality, will only boost your rank in the short time. Once Google spots your game, your website will lose its rank gradually. Look at your actual competitors on the keyword that you target. Take a peek of the #1 spot for your target keyword. Analyze your competitor. Use SEO Quake plugin for Firefox to get some good information about your competitor. Look at the backlinks that it has. 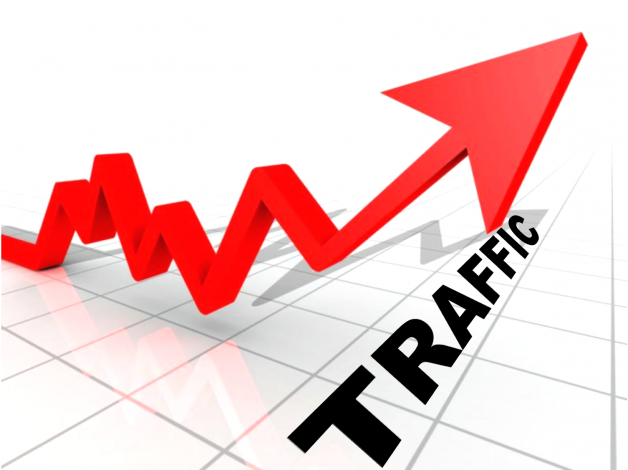 Now, what you need to do is to outrank your competitor by giving your website more backlinks. Interlinking increases relevancy for your web pages. 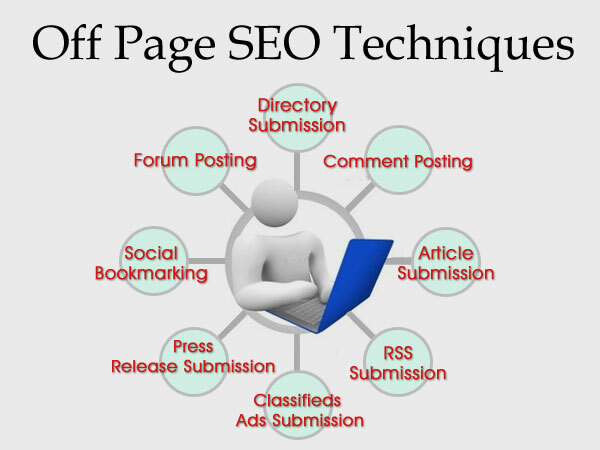 Most blogs can achieve high rank in the search engine because they have good interlinking structure. So, don’t just publish your post. Link it with other relevant posts so that people can know better about the thing that you’re talking about. Interlinking will help your visitors and the search engine. Digg is a powerful bookmarking website that you can use to boost your website ranking and create a buzz about your website. If you only need to use one bookmarking website, make sure to use Digg in your website promotion. 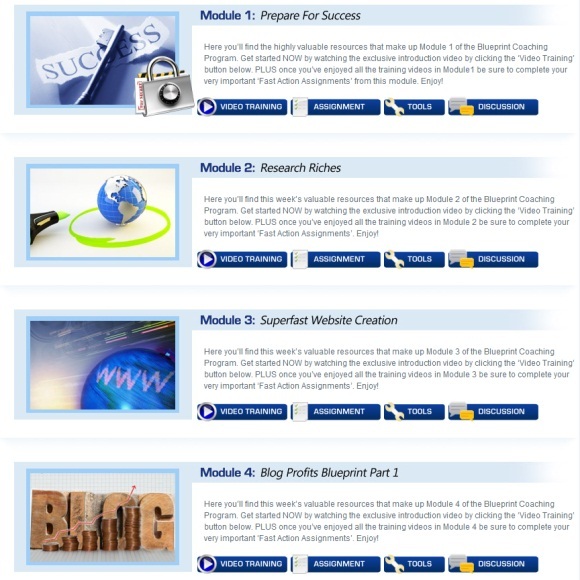 This platform will give you many advantages, including boosting your website rank instantly. The last tip that you can use to hit #1 spot on Google is to do some reciprocal linking campaign. You don’t have to exchange links with hundreds of websites because it will be considered spam by the search engine. Instead, you only need to give 5 reciprocal links to other highly relevant and high quality websites. Those are 7 linking tips that you can use to boost your rank in the search engine. Securing the first spot on Google search result is not a complicated task to do. 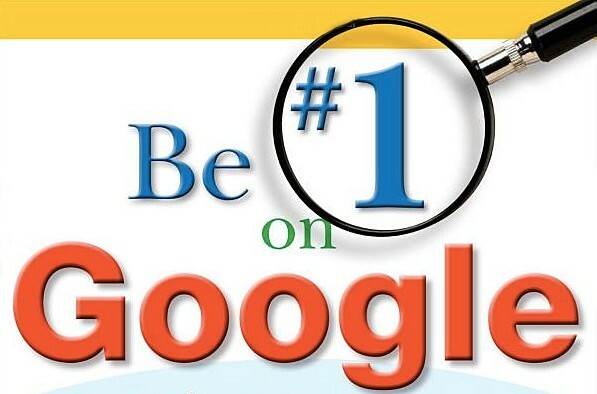 If you follow those tips, you will be able to place your website in #1 spot on Google for your target keywords easily. nice tips Sandipan, in all those things i love digg network it’s very useful for faster indexing your site. anyway thank you for this great tips.